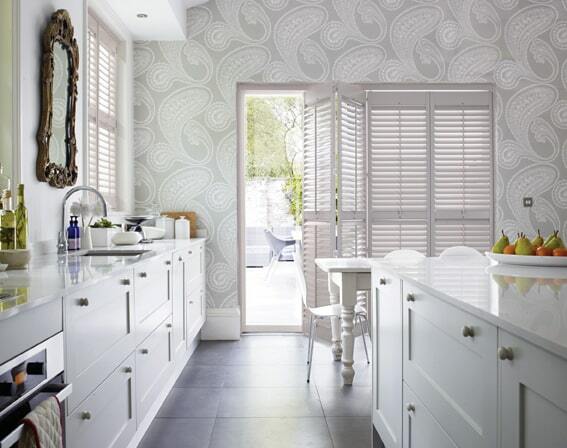 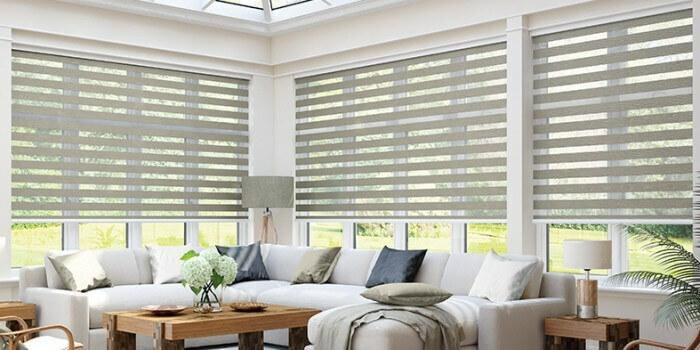 We were recently asked to fit a mix of motorised vision and vertical blinds in a newbuild in Bishops Stortford. 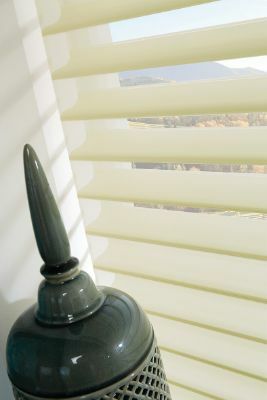 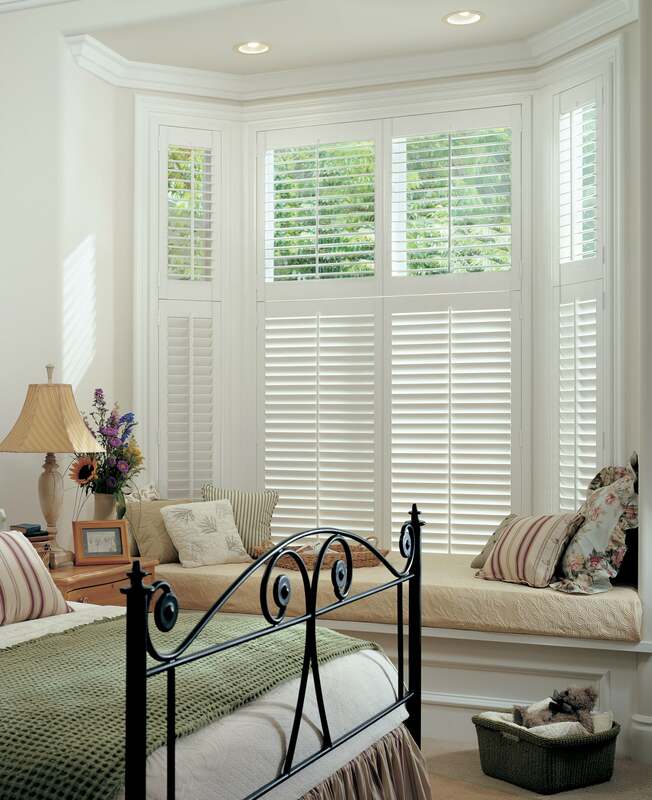 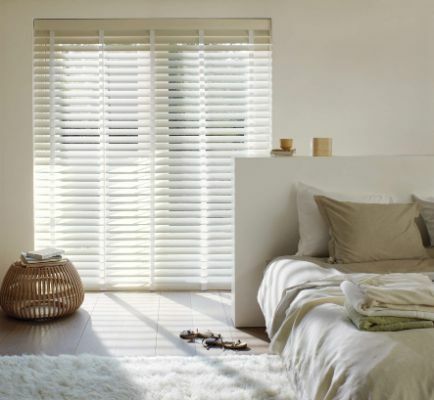 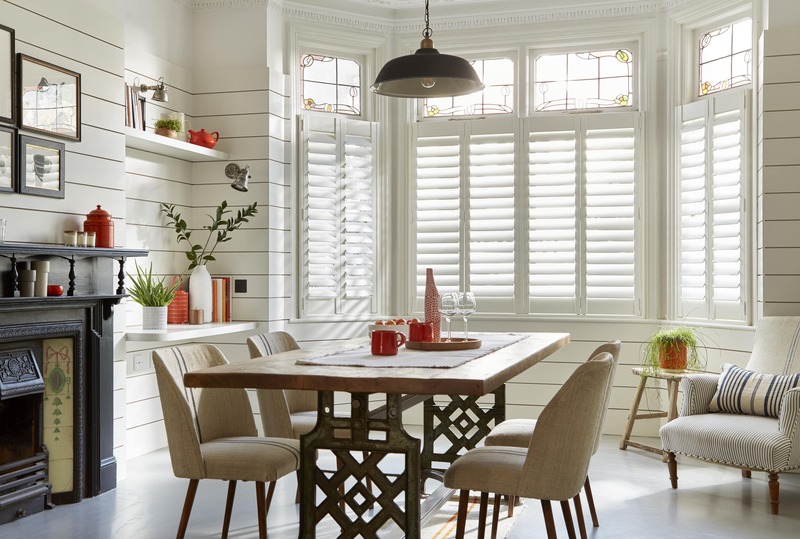 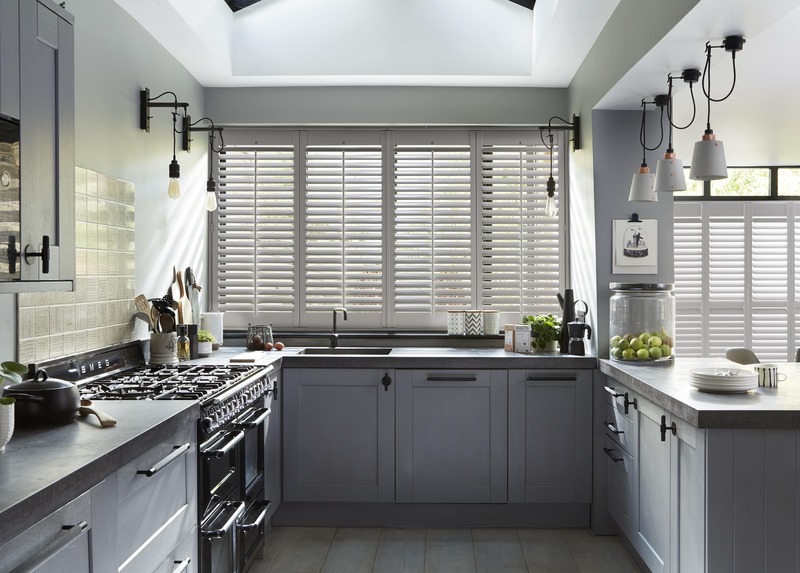 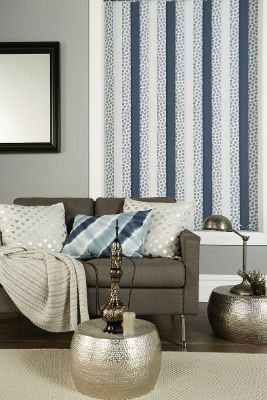 I think you would agree the results are stunning and the blinds are perfect for the large vertical windows! 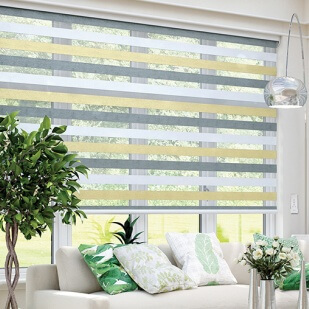 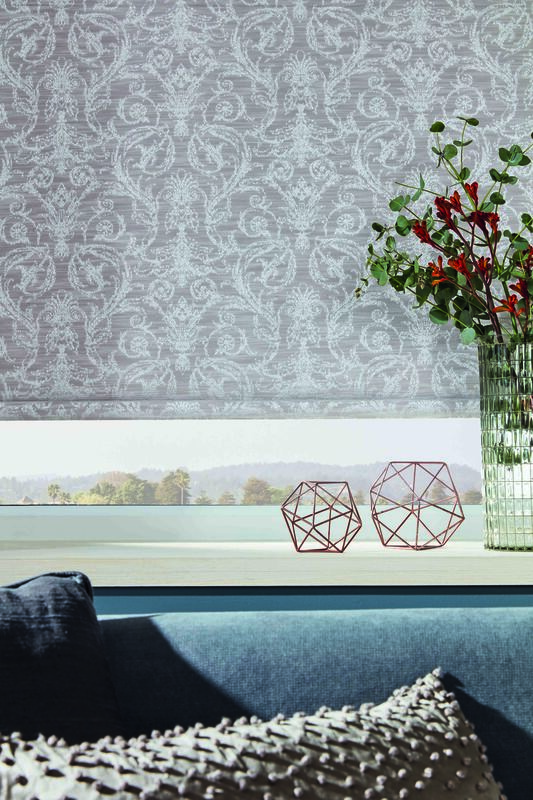 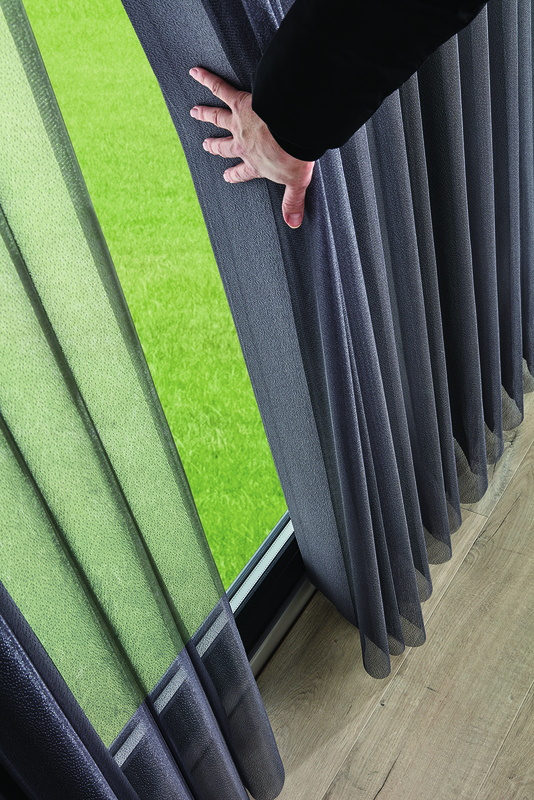 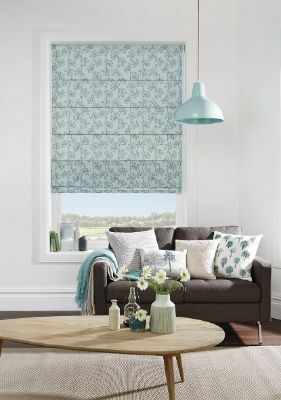 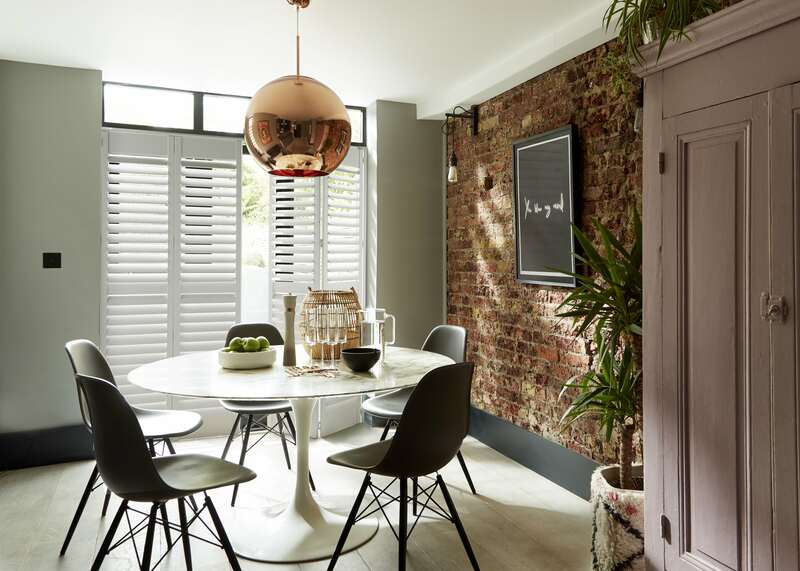 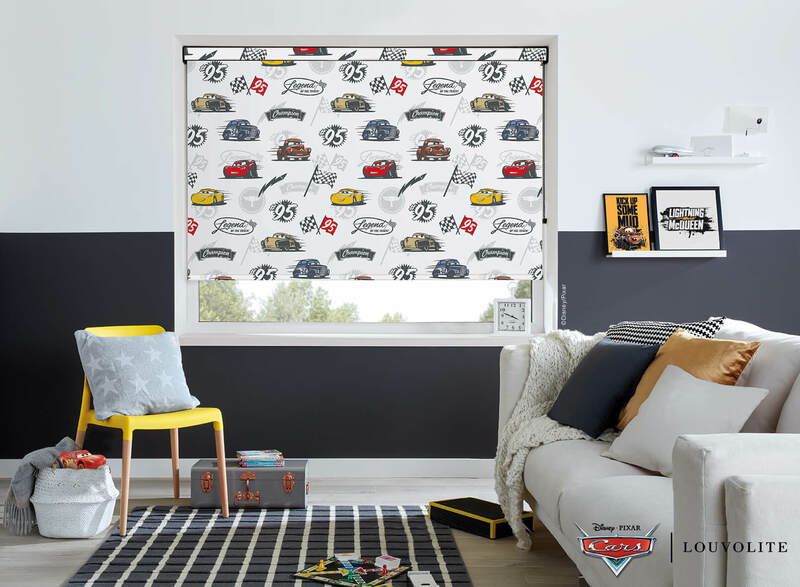 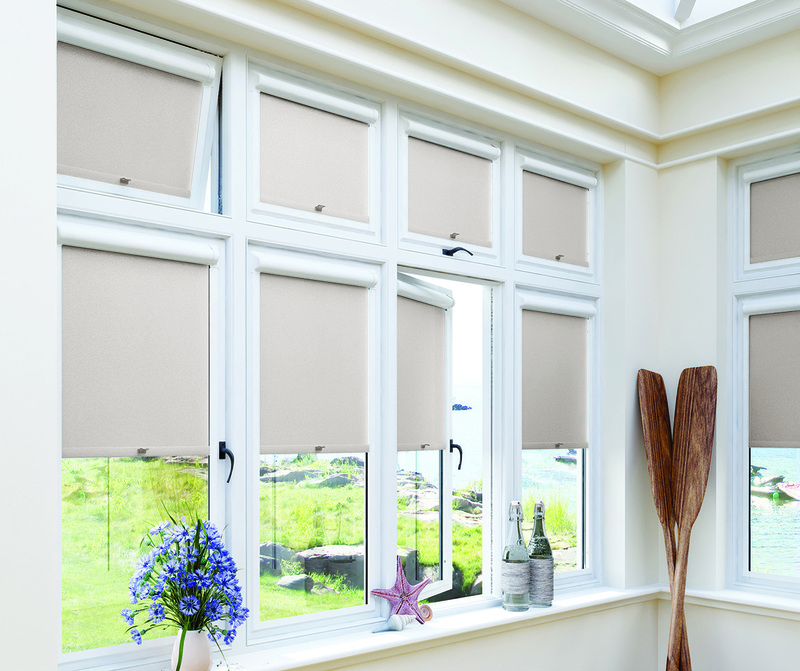 The vertical shaped blind in particular is a great example that there is a blind for any window, regardless of its shape or size.